Whether you plan a romantic weekend, family holiday, or outdoor adventure, Lemon Peel House does not compromise on style. Attention to detail in a unique setting will make your stay special. Space, views, high decorative ceilings, original fittings. 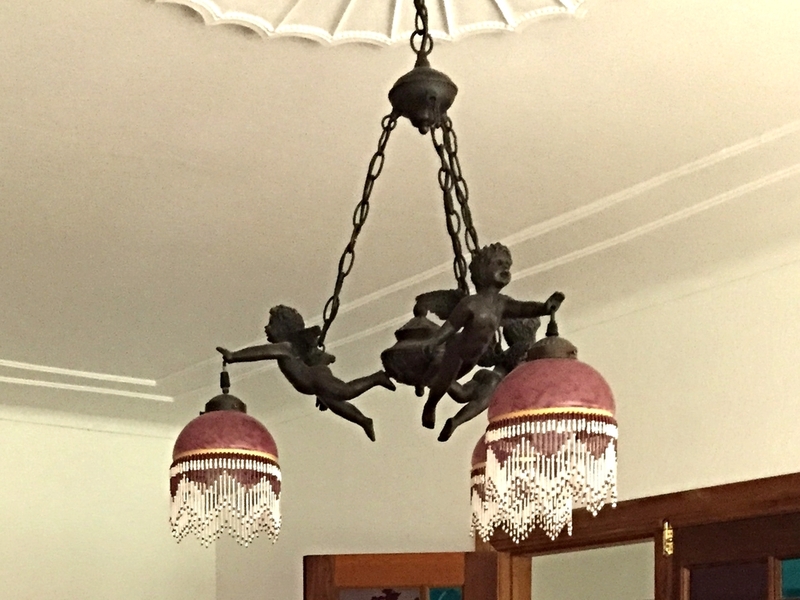 Ornate plaster ceiling mouldings are complimented by exquisite 1930s lighting of coloured glass with beading and cherubs. Cedar double doors and sash windows. Antiques combine with mid century furniture and modern luxury. Large north facing flagstone entertainment terrace leads to extensive gardens. Three bedrooms offer high quality king size Sealy beds with luxury linen and towels. 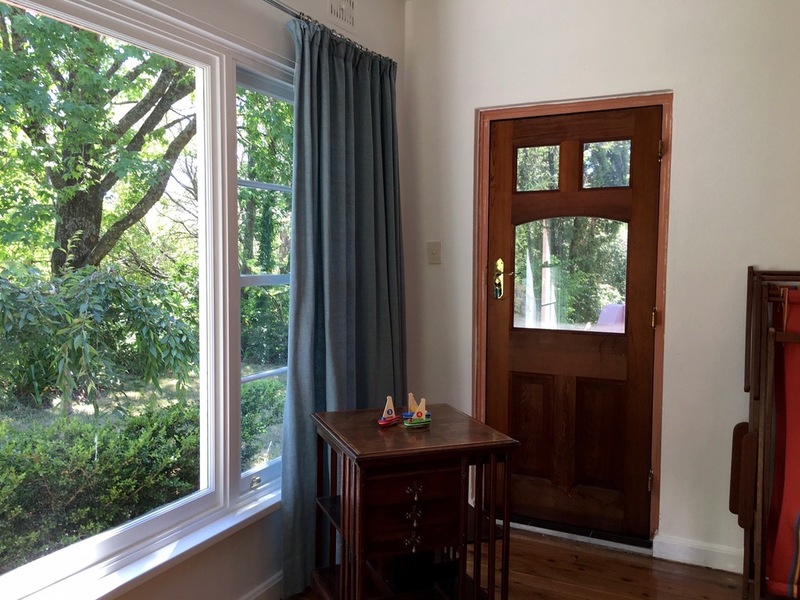 Marimekko curtains, dimable art deco lights and antique furniture add an eclectic touch. Choose from two bathrooms both with hansgrohe rain showers. Our newly installed contemporary Wet Room has walk-in shower and heated towel rails. Summer or winter relax, unwind and entertain. Deckchairs on the terrace for summer drinks. Relax and unwind on large sofas in front of a roaring fire for "Christmas in July". Enjoy the rhododendrons in Spring. Lemon Peel's wood and stonetop kitchen fitted with gourmet appliances opens onto a large dinning room - perfect for Sunday brunch or long lazy dinners. 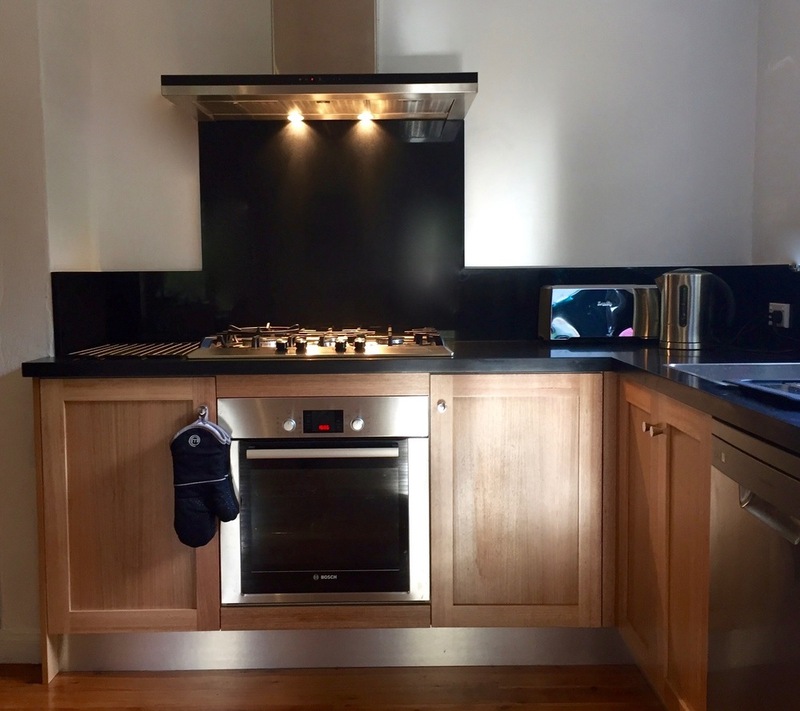 Lemon Peel has a fully equipped new kitchen with wood cabinets and stone workbench, hob, oven, large fridge, dishwasher, ample cooking equipment, toaster, blender, kettle, full knife set, dinner service for 8, wine / champagne / water glasses. Open plan dinning room has mid century rosewood table and chairs. Double doors lead to a large living room with windows over the golf course, marble open fireplace, sofas to sit six to eight, television and door to the stone terrace. Three bedrooms over look Lemon Peel gardens and have Sealy king size beds, antique chest of drawers. Sheridan duvets, towels and bed linen are provided. Two bathrooms are fully equipped with luxury touches, hair dryer included. Ironing facilities. The stone terrace has an outdoor dinning area sitting six and a Weber bbq. The garden is a delight leading down to Leura Golf Club and walking tracks. Lemon Peel House has ducted central heating as well as a high fire in the sitting room - for cozy winter nights. Free broadband WiFi is included with streaming TV / Movies and Netflix. 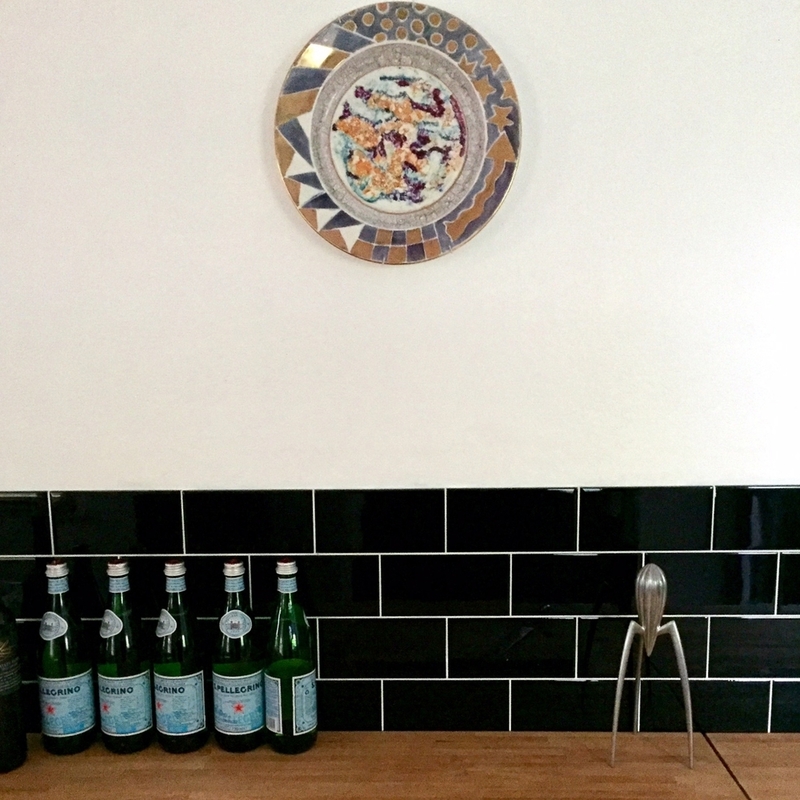 Luxury self contained accommodation for up to 6 guests.